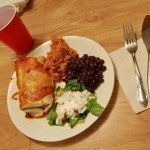 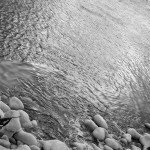 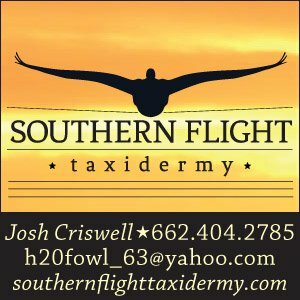 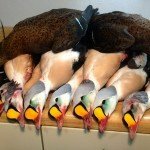 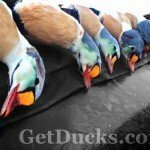 "As AMAZING as Obregon Mexico duck hunting was, I may be spoiled for life! 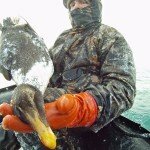 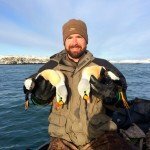 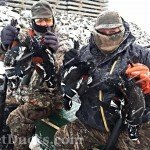 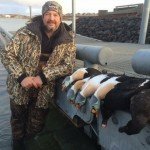 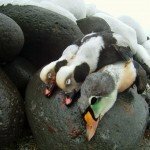 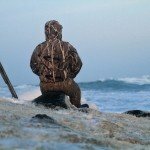 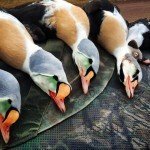 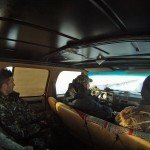 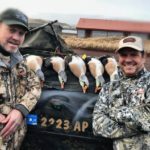 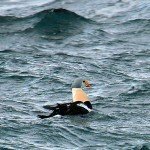 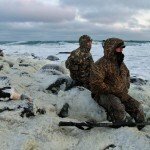 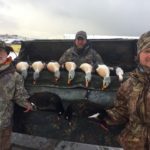 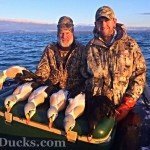 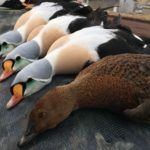 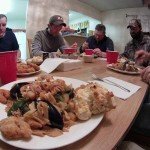 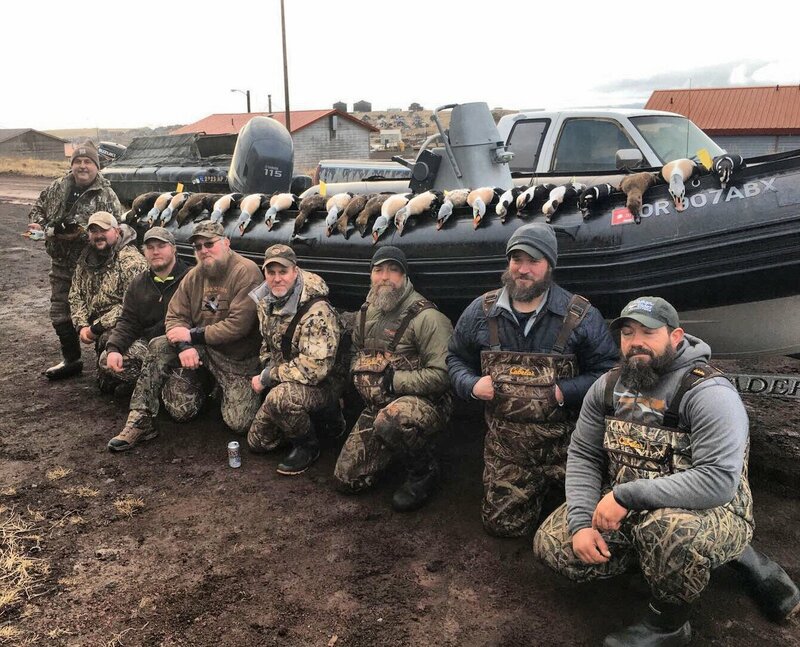 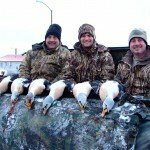 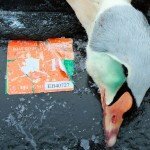 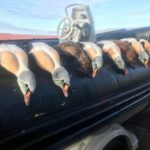 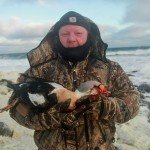 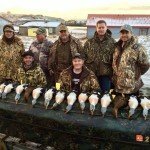 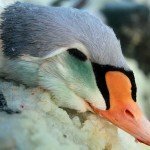 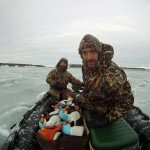 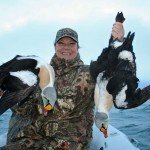 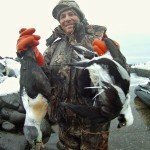 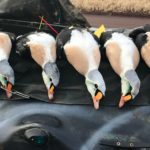 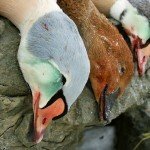 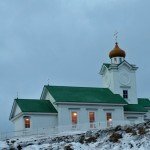 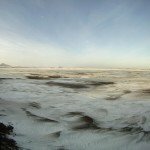 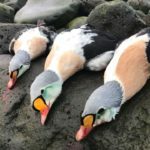 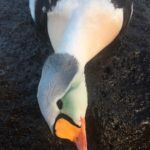 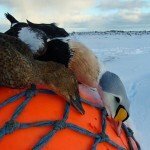 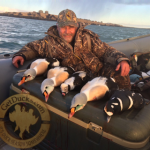 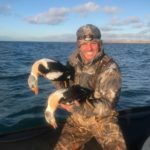 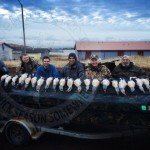 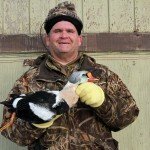 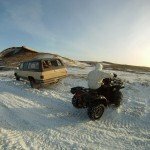 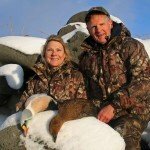 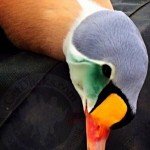 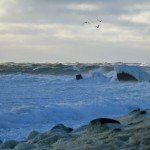 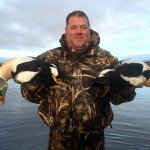 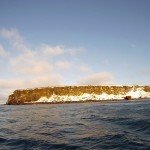 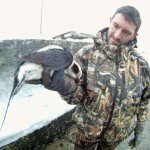 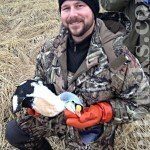 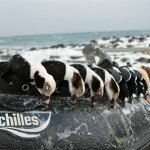 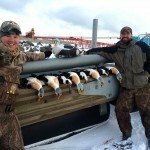 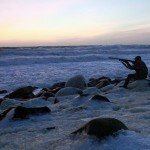 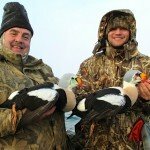 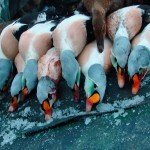 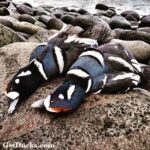 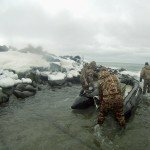 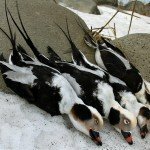 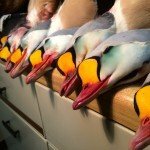 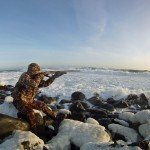 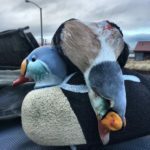 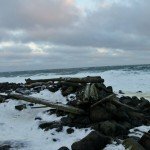 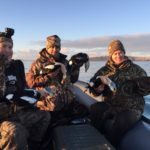 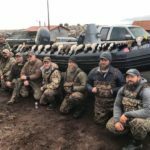 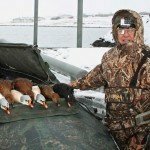 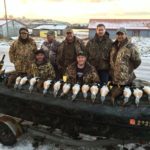 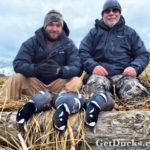 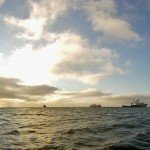 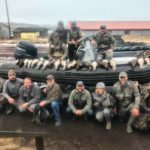 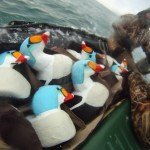 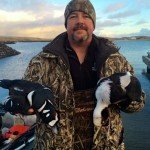 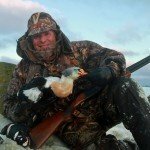 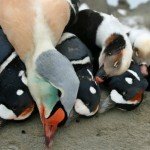 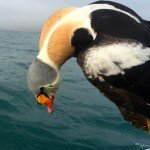 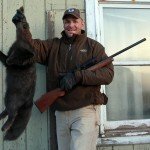 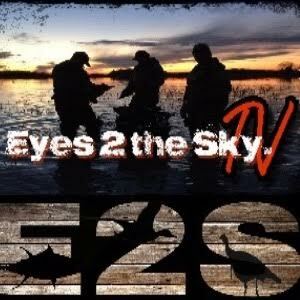 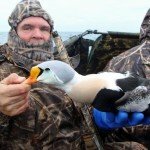 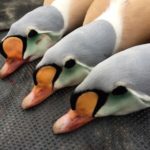 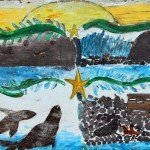 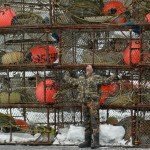 GetDucks.com staff were a ..."
King eider hunting Alaska is the definitive waterfowl trophy hunt offering and your very best-chance to harvest trophy king eiders. 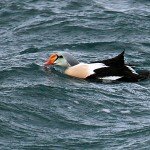 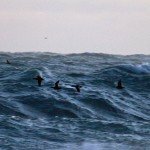 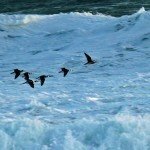 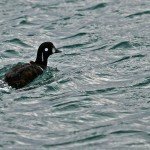 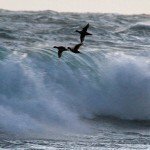 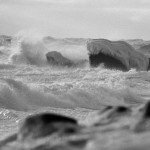 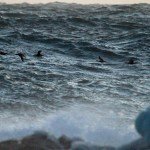 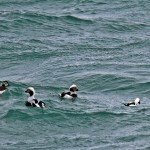 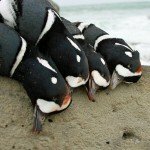 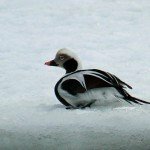 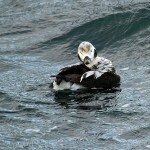 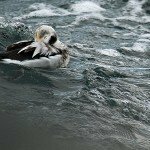 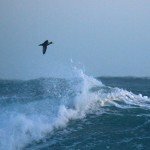 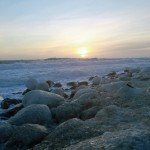 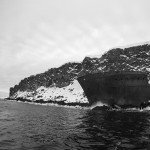 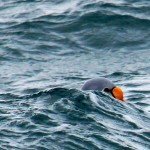 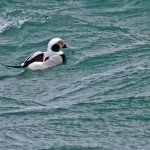 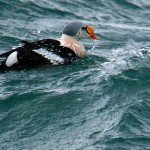 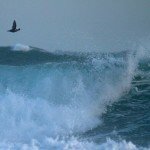 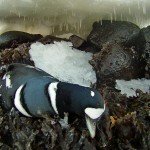 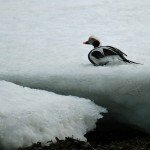 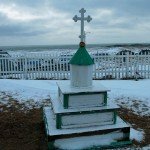 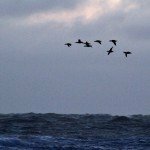 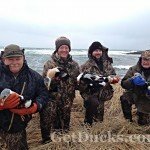 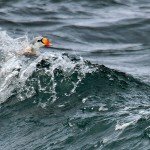 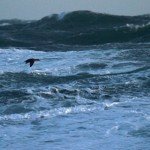 Harlequins, long-tailed ducks, white-winged scoters and occasional Pacific Common Eider are also taken. 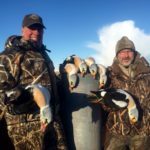 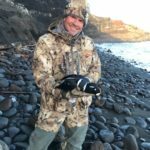 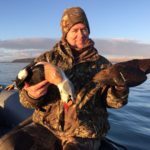 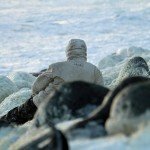 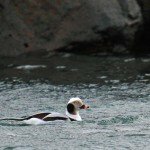 More than a duck hunt, Alaska King Eider hunting is an adventure unto itself. 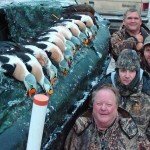 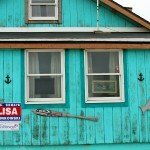 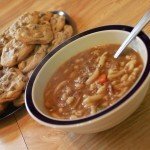 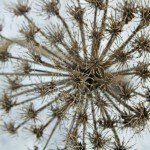 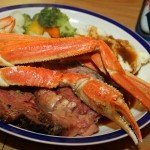 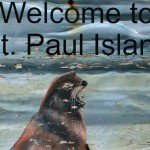 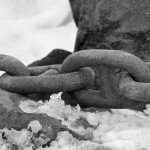 Look to the photos and testimonials for proof. 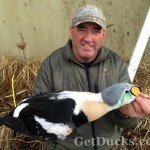 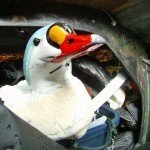 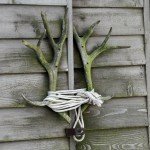 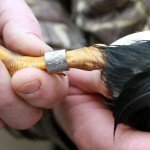 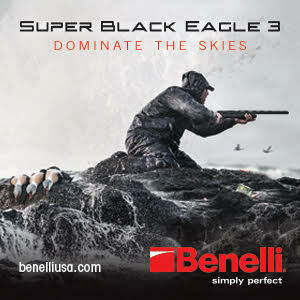 There’s nowhere more practical to hunt king eiders. 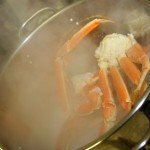 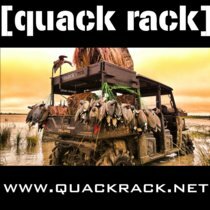 And no one prepares you better than will GetDucks.com. 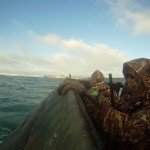 It’s a tough hunt, and adventure, but worth the effort. 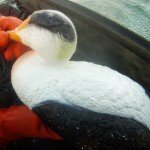 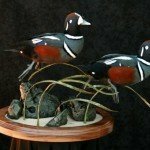 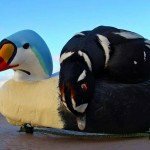 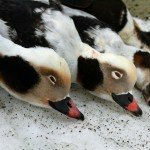 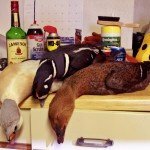 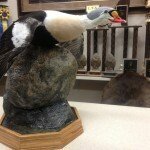 King eiders will be the crown jewels of your game room, the envy of your fellow duck hunters.